Automated system for working with sales representatives. This trading system consists of databases and web applications which can be accessed by registered users (sales representatives, merchandisers and shop owners) from their mobile phones. 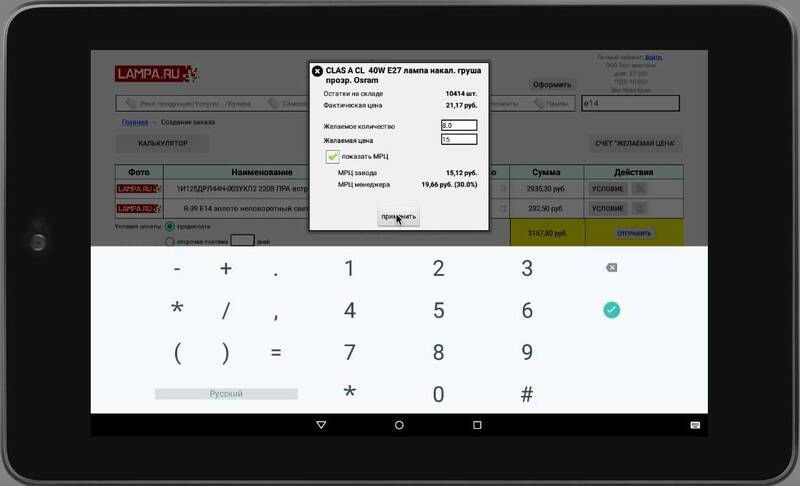 This software allows the remote user to place an order, check the availability of goods at the warehouse and monitor payments. The database is synchronized with company accounting software in real-time. The software solution acts as a real-time, flexible virtual warehouse for all types of merchandise. Accredited sales representatives, buyers and shopkeepers can use an application on their phone to check stock from one or a number of sources in real time, comparing it against their own in-house stock, which partially automates the process of restocking. The software could be extended not only to suppliers of goods, but service providers too. A personal user cabinet on the application allows the buyer or shopkeeper to check how much stock they currently have, as well as check stock history and usage over time. Payments can be viewed over any time period, and can be integrated into the company accounts. Payments can also be viewed by item or category, so that the popularity of various product ranges can be compared. The supplier can access the app with administrator or manager status and compare the purchase history of different buyers, viewing snapshots of purchases across specific time frames as well as tracking trends over time, including for specific item categories. Individual orders can be viewed, with confirmation and payment status displayed. The app allows the supplier to monitor the stock so as to track the ideal time to make a new order, as well as set special offers on specific items or across brands and product lines. 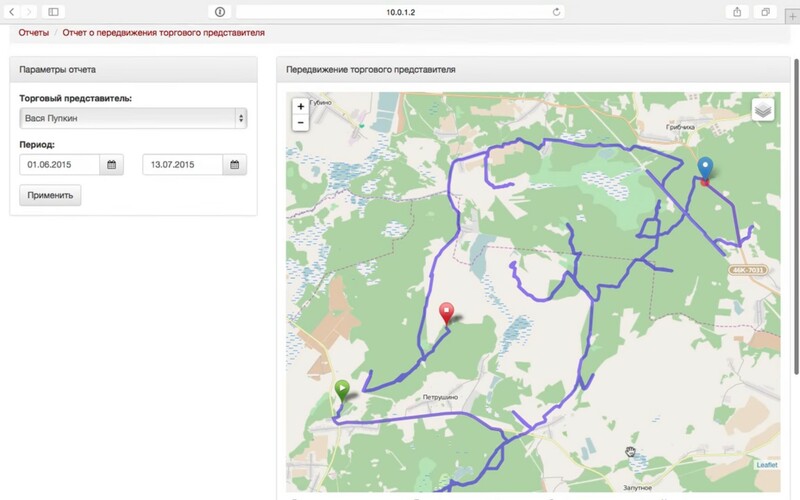 A map shows delivery routes to buyers and shopkeepers, so as to calculate delivery costs and track deliveries when they are made.